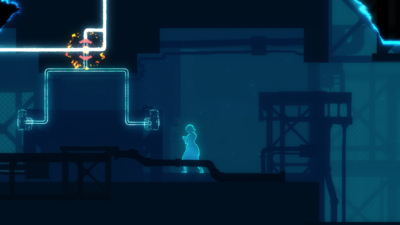 A puzzle-platformer that's elevated by its winsome anime aesthetic. 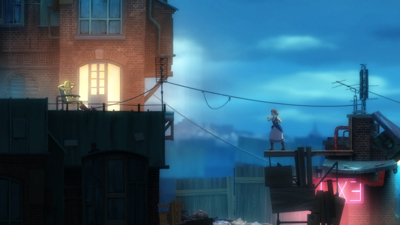 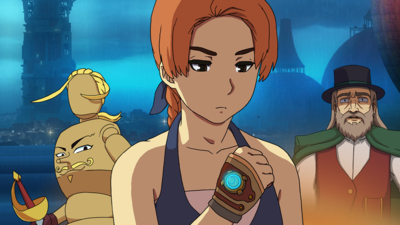 Deftly written and designed, Forgotton Anne is proof that seemingly small, simple things are well worth treasuring. 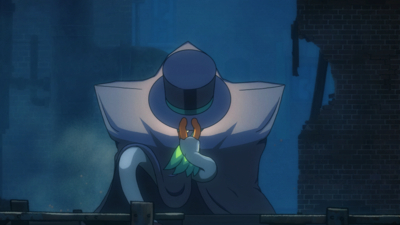 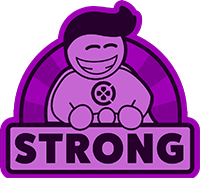 A bizarre mix of weighty subject matter and cartoon presentation that somehow works perfectly in portraying a morally complex world and its characters. 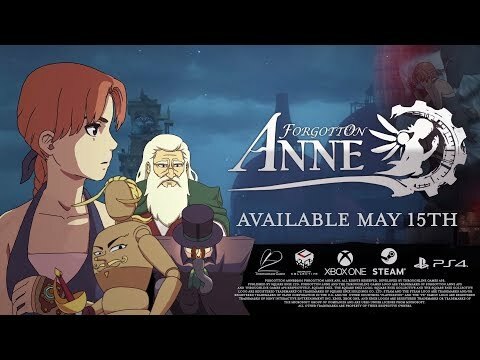 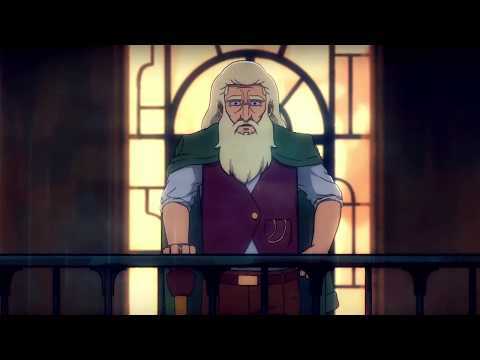 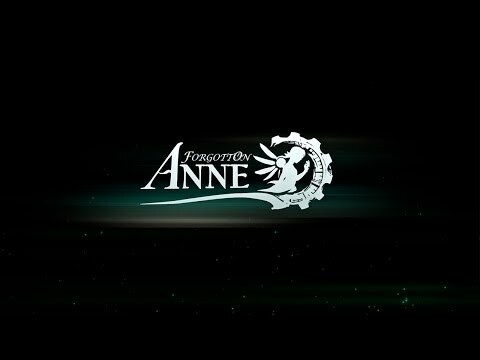 Cinematic indie adventure game Forgotton Anne will soon be getting a major update that brings multiple language options with it. 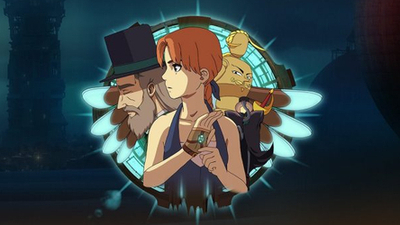 To mark the occasion, developer Throughline Games will be offering it at a 25% discount as part of the Steam summer sale.